When I am on a dive holiday I save my money to spend on the diving, hence the accommodation only really needs to be a roof over my head. West Plaza in Malakal was basic, but met my needs and was priced accordingly. The staff were polite, though kept to themselves. I was there in July and there were only a few of us staying in the hotel. One big advantage, is it is within walking distance from the dive operation I was diving with. I ate in the restaurant once and thought the food was fine, though it didn't blow my taste buds away. I wouldn't hesitate to stay there again. 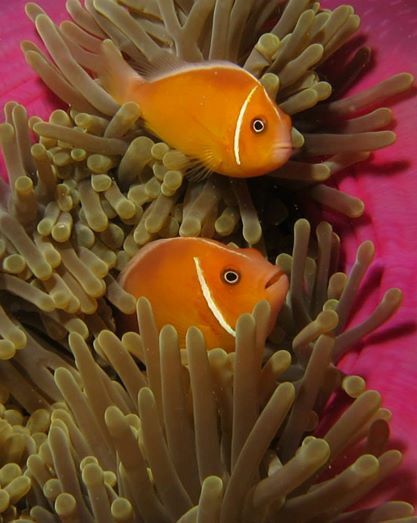 Palau has a very big reputation as one of the best dive location in the world...and it is! A bit of everything - macro, big fish, beautiful coral, caves, drift, shallow, deep, planes, boats...it felt like a cross between Raja Ampat and New Caledonia with a bunch of World War 2 wrecks thrown in. Water temperature was a steaming 30 degrees which was actually warmer than the air when the rain and wind came through. 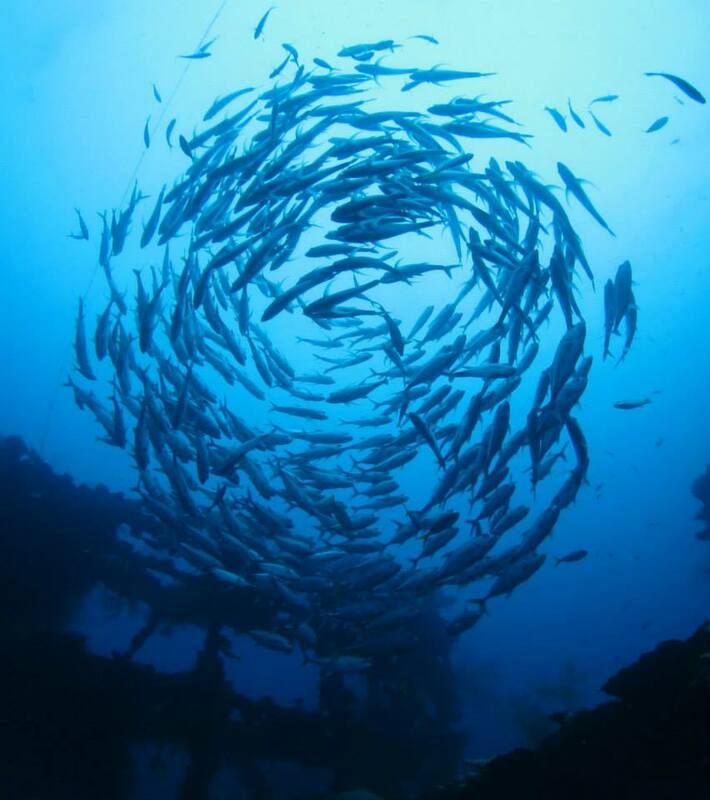 Dive sites are all within about an hour from town, so all operators other than one or two liveaboards operate from land. They leave around 8am and do 2 or 3 dives getting back around 3 or 4pm. 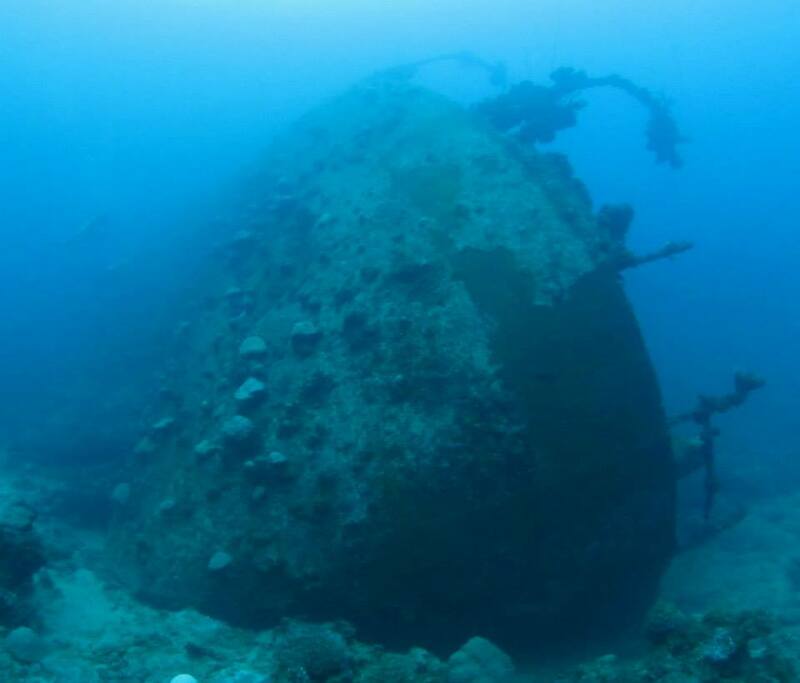 Paying a little extra will allow you to dive Peliu which is about 1h30 mins from town - certainly worth the diving and there is a great World War 2 land tour. 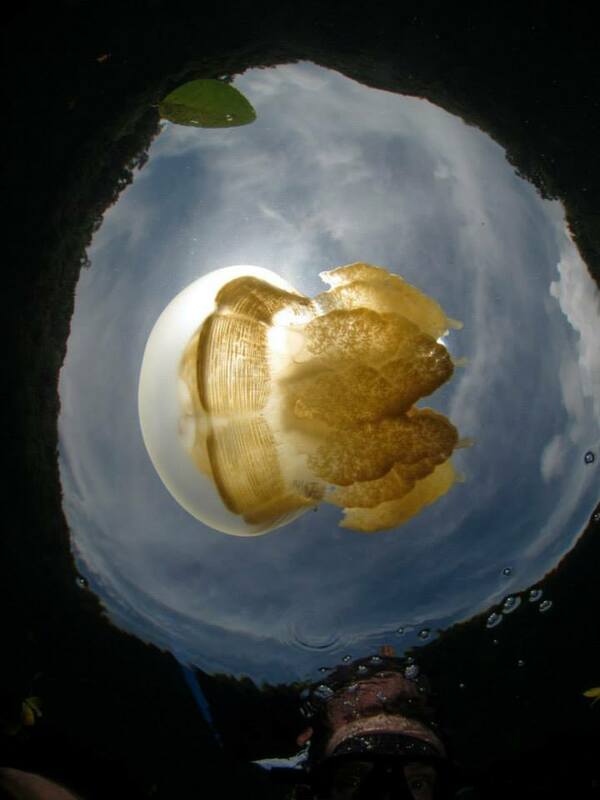 A trip to jellyfish lake is a must and counts as a dive during one of the day trips. The boat ride itself I looked forward to every day - the Rock Islands are fantastic!! A geological phenomenon I had never seen anywhere else. On my dive-free day I went to visit the Biota Hatchery where the first ever Bumphead Parrots have been raised in captivity - well done Tom! And finished off the day with a kayak around the Rock Islands. I miss Palau already and will be back! I have dreamed of diving in Palau for many years, and finally I managed to squeeze in 6 days of diving after a work trip. WOW! For such a small country Palau has a bit of everything - macro, big fish, drop-offs, drift dives, cave dives and the list goes on. I had heard some good things about Sam's Tours and this was also the dive operator recommended by Bluewater Travel. I wasn't disappointed. 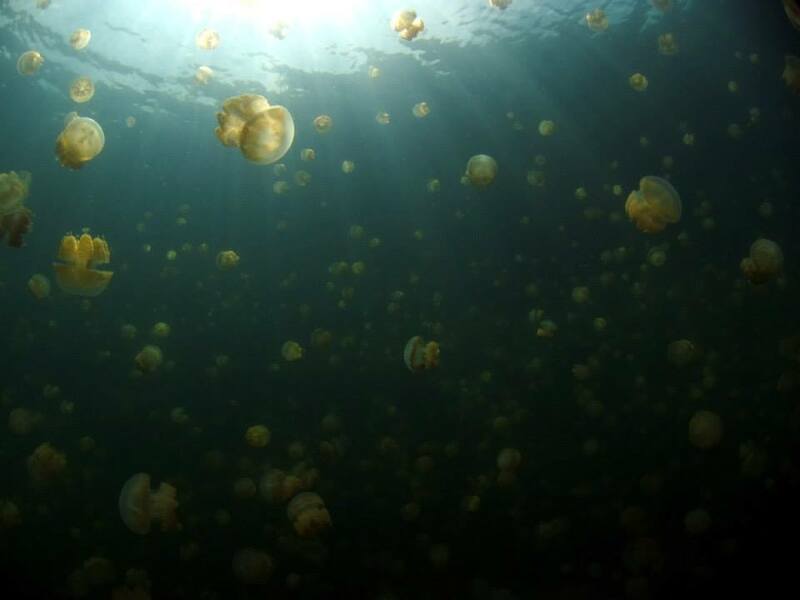 The operation is big and popular which I generally don't like, but I was also clear at the beginning that I preferred diving with experienced divers and doing dives which depart from the norm. I was told about the Unique Dive Experience which is offered by Sams Tours in collaboration with two local marine biologists. They have studied Red Snapper and Bumphead Parrot spawning for the last few years and are now able to predict fairly well when and where they will spawn. They require divers to be a minimum Advanced OpenWater and to be comfortable diving on their own - just what I like!! The two days I did Unique dives were amazing. They are a bit on the expensive side, but otherwise the chance to see spawning Red Snapper was brilliant. This was a great start to my trip. I then joined the normal Sams Tours' dives. They do a good job of trying to keep divers together with dive guides they are comfortable with, and also other divers who are diving for more than one day. This also enables the group to not dive the same sites too often. Lunch is provided which is pretty good. Dive briefings were sometimes a little brief, and I had one boat without an auto bilge pump on a day with rough weather, but other than that the operation was great. 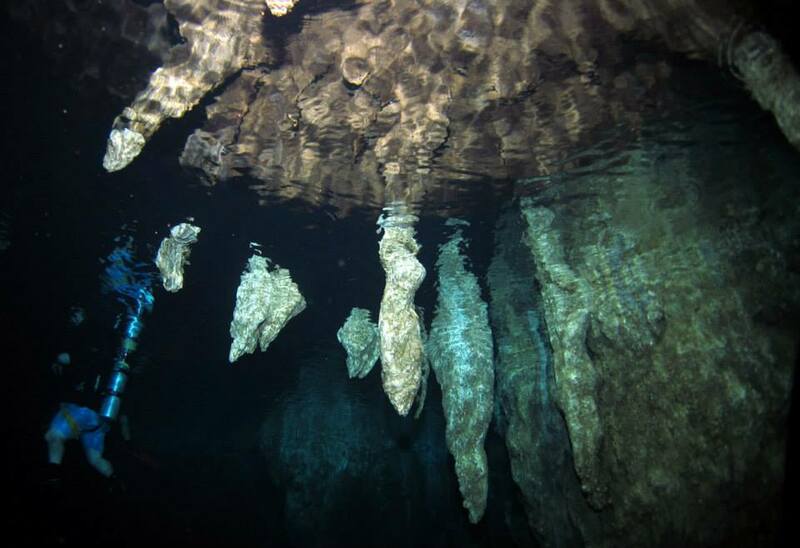 Sams Tours has a wall dive right next to the shop which is a great place to see Mandarin Fish and just across from the shop is Chandelier cave which was just wonderful. They also come and pick you up from your hotel every morning and always have a driver waiting to take you back. There is a bar at Sams and always a few people hanging around to share dive tales. The atmosphere was great. Great boat with a lot of space. 2 dingies for dives. Staff were very professional, equipment was in good working order. Rooms were spacious . Computers in each room with a flat screen to download and view photos - what a luxury. Food was great and the chef accommodated for a range of dietary requirements. I particularly liked the desserts. The dining area was comfortable and spacious. There is a dedicated camera charging area with tonnes of space for strobes, domes etc. There was never a shortage of power points. Nitrox was available on request. Our Irish dive coordinator, Deidre was great, and was very thorough with her briefings. 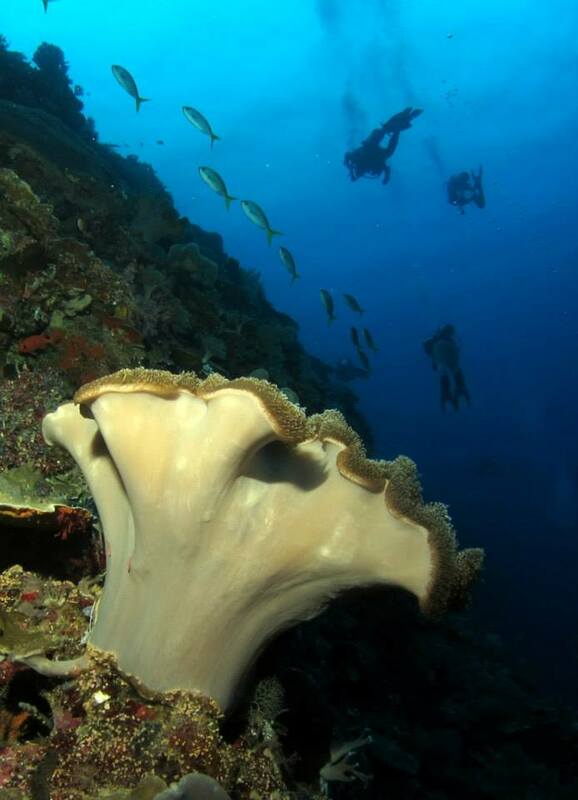 She had a wealth of experience around Raja Ampat. Staff was very helpful, and once gear was organised on the first day everything else was straight forward. There was a large table area covered in towels to place camera gear, masks etc between dives. Raja ampat is a magnificent part of the world. All types of diving - mangroves (watch out for crocs! 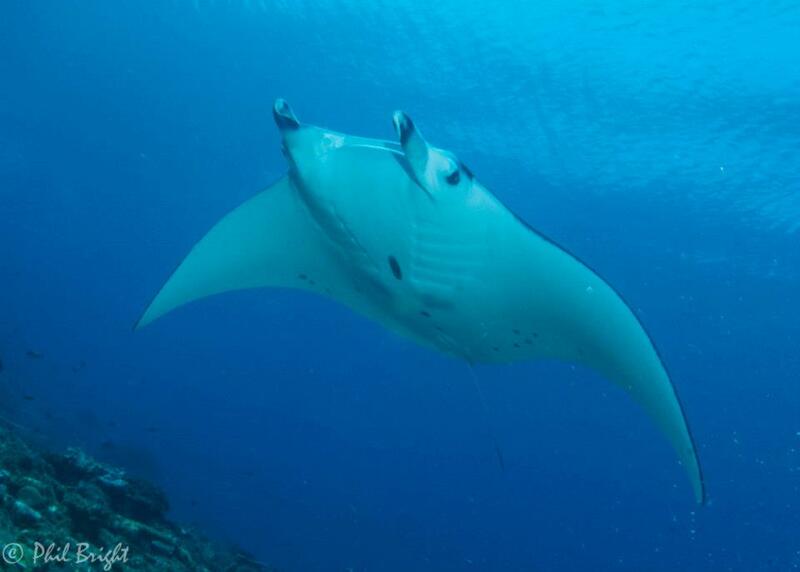 ), muck diving, amazing night dives, drift, manta cleaning stations...I particularly liked manta alley. A block of reef on sand with numerous large mantas! There are not a lot of big fish in Raja ampat, but certainly enough for some nice wide-angle photography. The real treat though is macro. 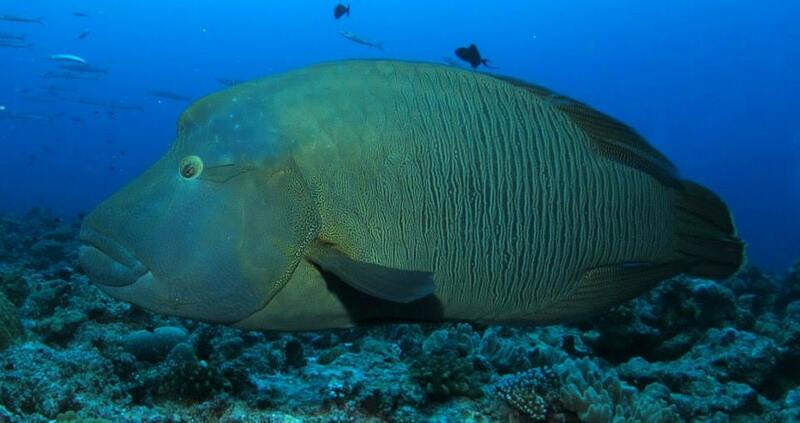 You can fix on several square meters of reef for a whole dive there is so much to see. Staff were very considerate with camera gear - getting in and our of dingies etc. 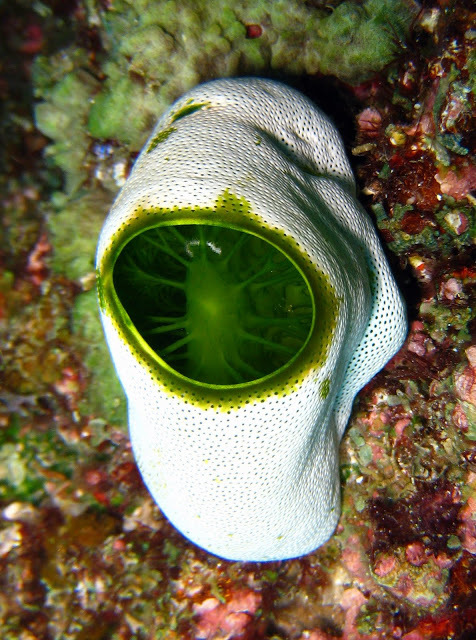 Including manta rays, eagle rays, pygmy seahorse, wobbygongs,thumb-cracker shrimps, frogfish, nudibranchs, sponges, tunicates, and lovely coral. Certainly one of the best macro diving locations in the world. The staff were excellent. Certainly a trip I would like to do again some day. Great boat with a lot of space. 2 dingies for dives. Staff were very professional, equipment was in good working order. Rooms were spacious. Food was great and the chef accommodated for a range of dietary requirements. I particularly liked the fish dishes. The dining area was comfortable and spacious. The preparation/briefing area was conveniently located at the back of the boat just below the stairs to the upper sun deck and defrosting area for the cooler dives. Once gear was setup on the first day staff did the rest refilling tanks and changing over regs. There was a large table area covered in towels to place camera gear, masks etc between dives. There was always a nice hot chocolate or tea waiting for us after each dive. One of our divemasters Thomas was also a professional photographer which was great for a few extra pointers here and there. 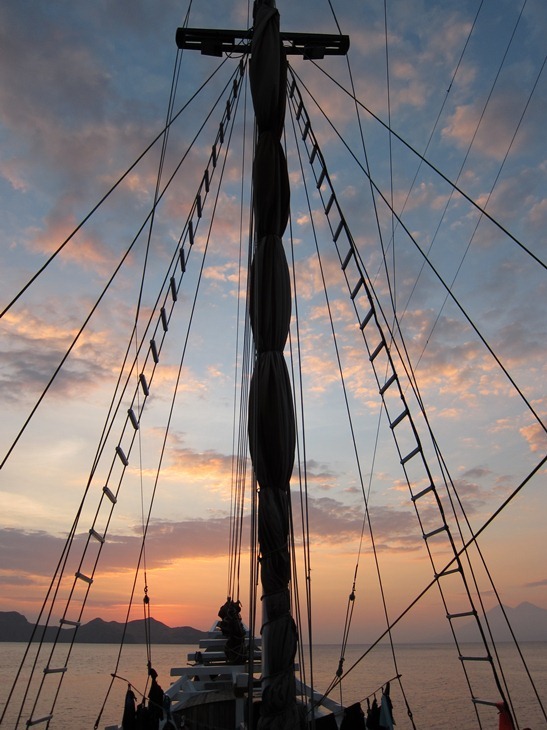 In Komodo there are dives for everyone - tonnes of current for some great drift dives (for the experienced diver), muck dives, great night dives, interesting dives between passages. My favourite was shotgun passage where I took the attached Manta photo. 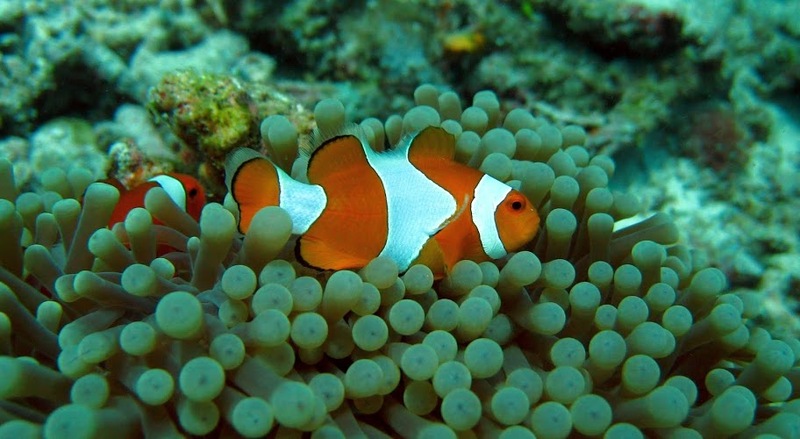 The marine life is also amazingly varied. For those who like macro it is wonderland!!! Staff were also very careful with camera gear when getting in/our of the dingies. 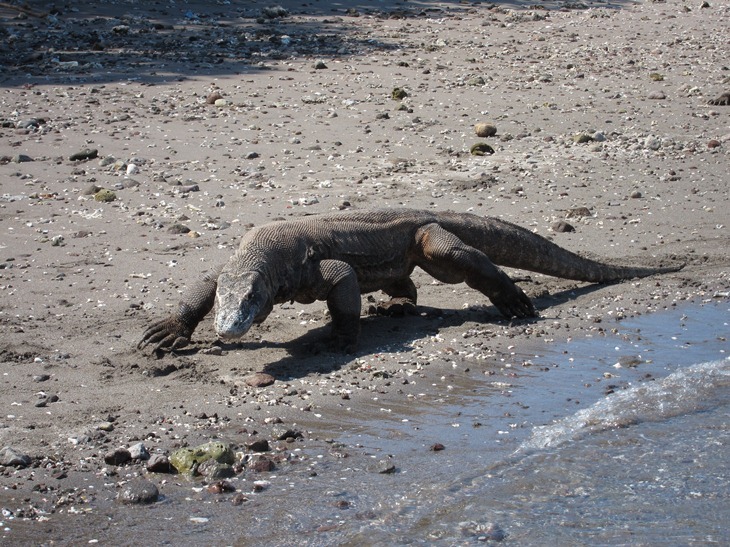 We had an afternoon to visit the Komodo dragons which made for a nice break in the diving. Water temperature in Komodo can vary by a few degrees between the south and the north so it was handy to have a few extra layers for the cooler water. Including manta rays, eagle rays, pygmy seahorse, false pipefish, frogfish, nudibranchs, sponges, tunicates, and coral - lots and lots of beautiful coral. An excellent trip with wonderful staff, a well-equipped boat, in amazing location. Ill be back!